Fair Fashion Friday : The black bag edit • The Eco Edit. Fair Fashion Friday! Some style inspo. 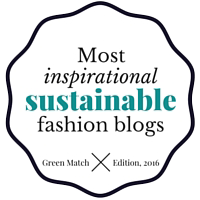 Every Friday I post some fair trade, sustainable fashion inspo. I have this limited edition bag from Taikka and I love it! Made from waste pineapple leaves and studded in gold, this little clutch looks so cool and just like leather, the ultimate sustainable accessory.